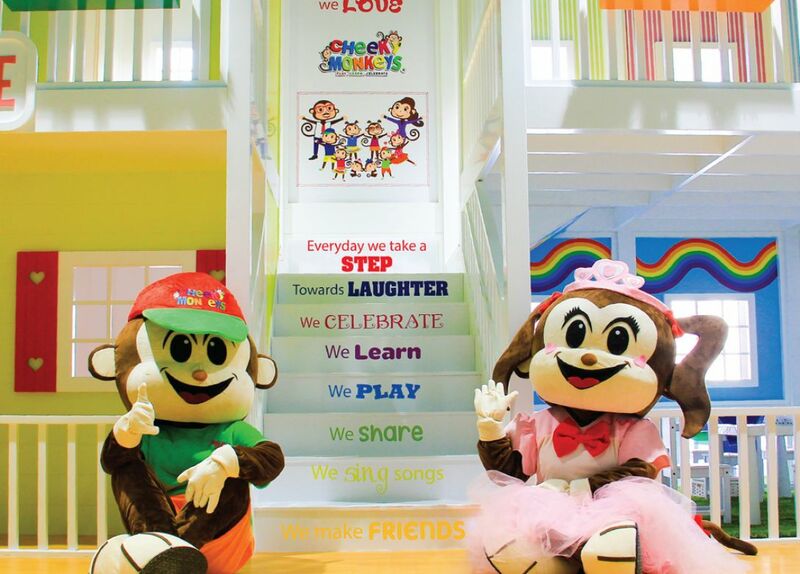 Cheeky Monkeys is a unique concept where children can play learn and celebrate. Playing is an integral part of a child's mental and sensory development. The early years of a child's life is the most critical whereby children develop confidence to play and share with others. Our Montessori inspired layout is designed specifically with this in mind. Parents enjoy our Free Wi-Fi in our cafe area. We offer a wide variety of gluten free snacks, sandwiches, freshly queezed juice and some tasty treats to indulge in! The cafe is uniquely placed in the center of our play area so parents can see their children as they play and move around the facility.